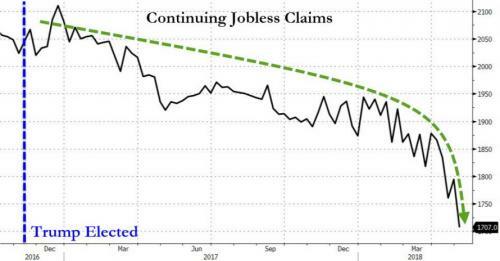 daily timewaster: Your good news of the day: The last time there were fewer Americans claiming ongoing jobless benefits was 1973... 45 years ago! 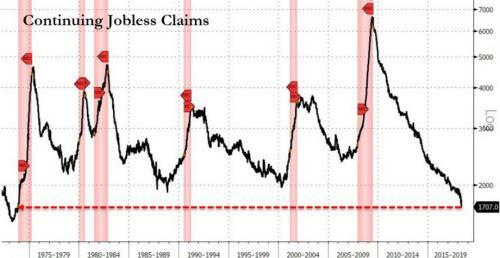 Your good news of the day: The last time there were fewer Americans claiming ongoing jobless benefits was 1973... 45 years ago! Can't complain too much about this! The corrupt, lying, smug, nasty, sly, elite, mainstream media can't believe their lying eyes.